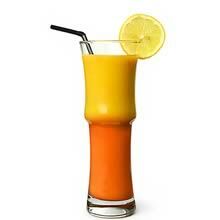 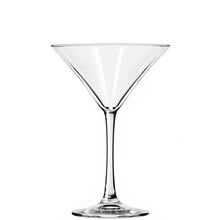 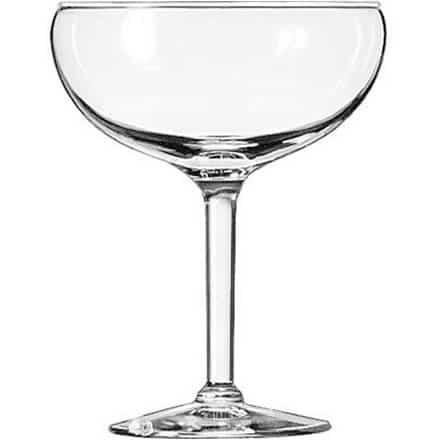 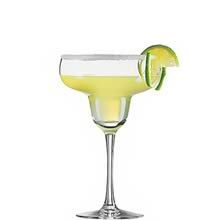 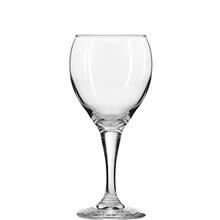 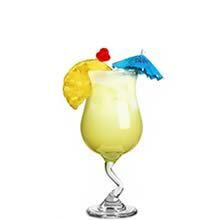 A case of twelve large cocktail glasses, the Libbey Fiesta Grande Margarita Glasses are stemmed glasses with large bowls, making them ideal parties and events. 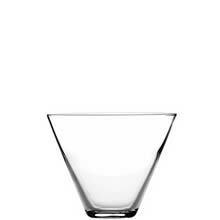 Made from clear glass these glasses have a large rounded bowl, similar to a deep champagne coup, which make them perfect for Margarita cocktails or similar frozen cocktails or even a chilled desserts. 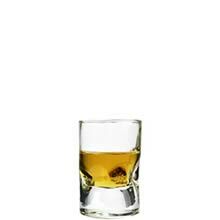 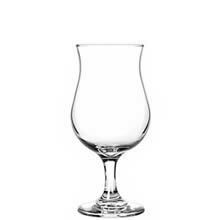 Collection: Libbey, Grande Collection, Fiesta Grande, 8417.